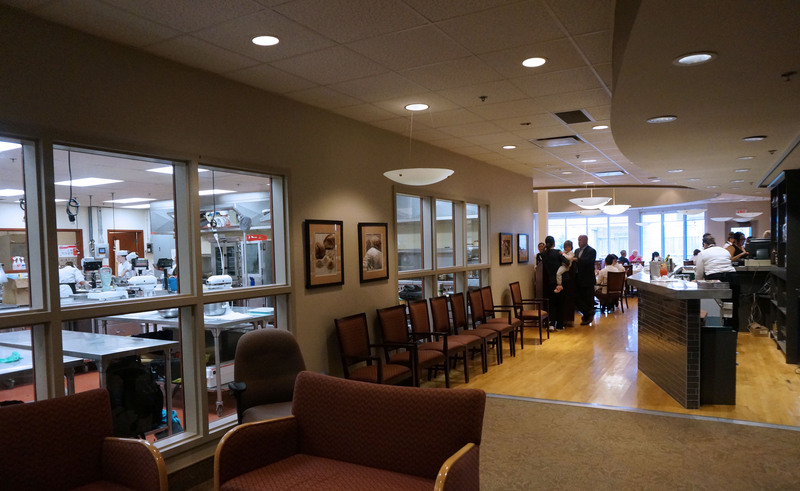 The most underrated restaurant in Halifax is waiting to be found, hidden in the halls of the Akerley campus of Nova Scotia Community College. 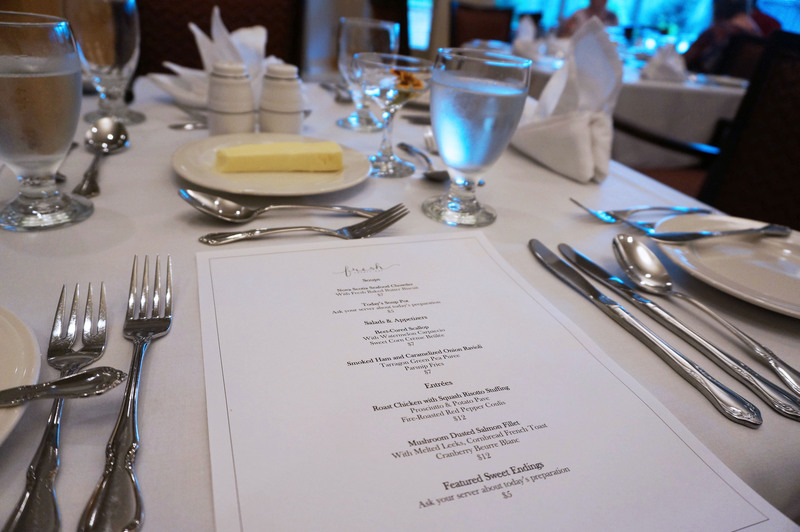 Fresh Twenty One, formerly known as the Akerley Dining Room, is a fine-dining restaurant that is run completely by the students of the Tourism Management program, who team up with the Culinary Arts and Pastry & Baking Arts programs to dish out some pretty darn good food. People talk up this place all the time, but the reservations in the evening don’t go much higher than 30 people or so. After eating there, I can’t understand why. There are 20 eager and talented chefs that want to cook amazing food for you, for dirt cheap, plus an army of servers waiting on you hand and foot. How can this not be enjoyable? Adam and I were greeted at the door by someone who took our coats and ushered us politely to the hostess stand. Walking past the bar, a view of the buzzing pastry arts room brings the place to life. The dining room at Fresh Twenty One is fancy, which you wouldn’t expect walking down the dim hallways of the campus past auto-mechanic and welding workshops. Tables are beautifully set with white linen, polished cutlery, and elegant touches, like the tiny posies from the garden. 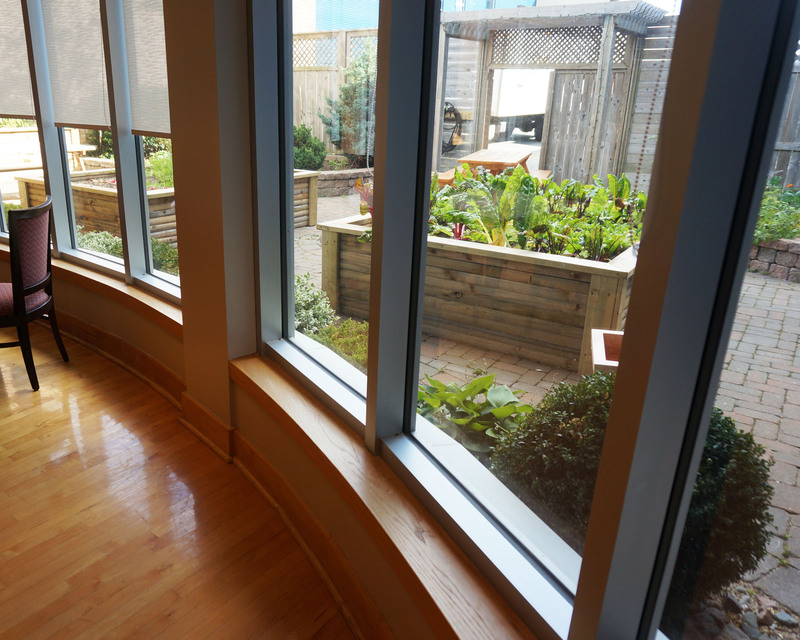 Fresh Twenty One grows herbs and veggies right on their own terrace. Service is attentive and purposeful. The servers are dressed to the nines in black and white, with crisp aprons and bow-ties, and they aim to please. Bradley MacDonald, faculty member with Tourism and Hospitality, oversees the restaurant and keeps a watchful eye on the staff. Though students run the show, every now and then he will interject with a comment about their service, but it didn’t bother us at all. Even though this is technically a classroom, it didn’t feel that way. Our server Alina brought over my giant glass of white wine ($4), which was the daily pairing: a 2011 Domaine de la Condemine Macon-Peronne. After devouring our fresh warm rolls straight from the baking & pastry arts boulanger (students can buy goodies from the bakeshop daily), our appetizers arrived. I had the Beet-Cured Scallop ($7) served on watermelon carpaccio. The accompanying sweet corn creme brulee is like nothing I’ve ever tasted, so corny and creamy, so good. The presentation is darn impressive. Adam’s Smoked Ham and Caramelized Onion Ravioli was the star of lunch. Served on a bed of tarragon green pea puree, and topped with crispy parsnip, this could have served as a full entree. For the main event, I chose Roast Chicken with Squash Risotto Stuffing ($12). The best part of this dish was the prosciutto and potato pavée; super tasty. Adam’s Mushroom Dusted Salmon Filet ($12) was slightly dry, but flavourful. The drool-worthy french-toast corn bread accompanying the salmon more than made up for it. Overall, lunch was a delightful experience. 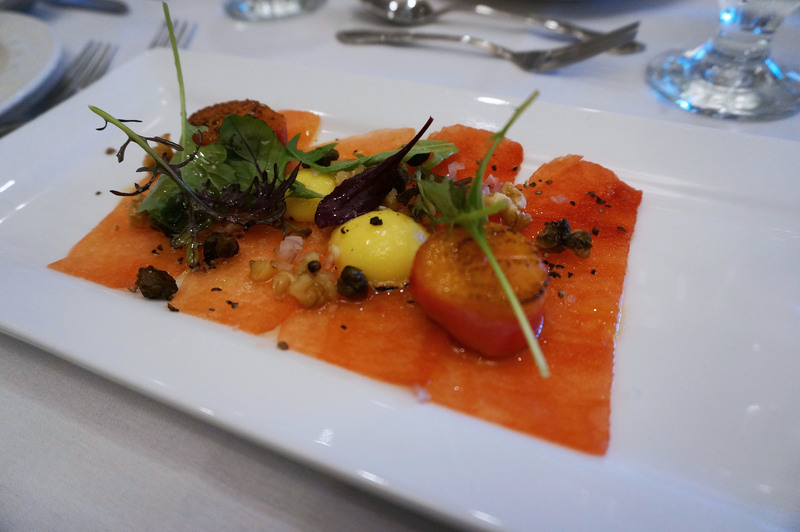 While the food may not be the very best Halifax has to offer, the dishes are certainly nothing to be ashamed about, and definitely worth the trek into the depths of Dartmouth. The food is good, the service is great, and students bring out all the stops. With the bill totalling $45 plus tax and tip for two courses and wine for two, it’s very affordable. 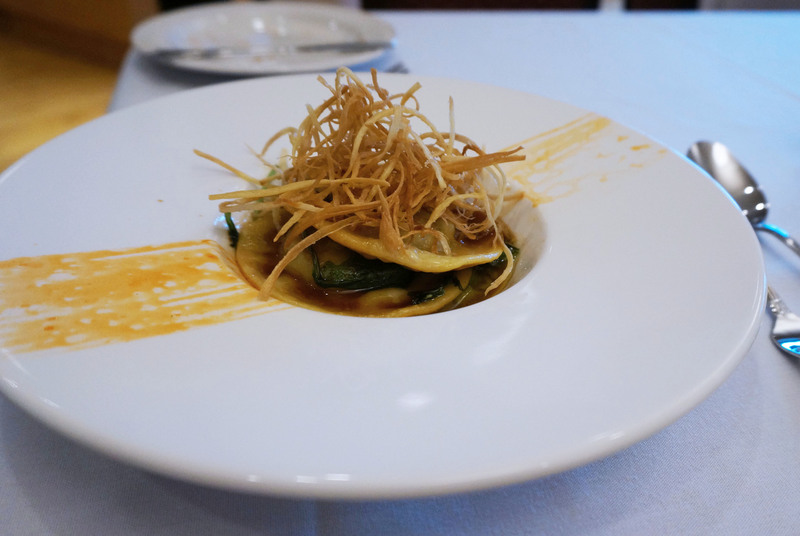 Dinner is a steal at 5-courses for around $35 per person. This place is really underrated and I encourage everyone to go and give Fresh Twenty One a try. Do it for the kids, do it for your tummy. *Fresh Twenty One does lunch service at 1130am and dinner service at 6pm every Tuesday, Wednesday, and Thursday from mid-September to mid-April. 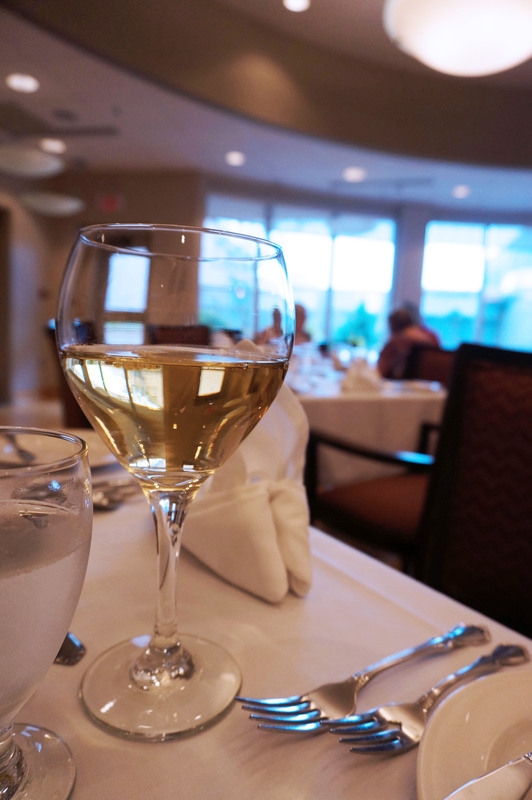 Reservations are highly recommended and can be made by calling (902) 491-4961. I get very upset that the media advertises this Akerley Campus which is in Dartmouth as “The most underrated restaurant in ” Halifax” Akerley belongs to Dartmouth and all the acknowledges that the dining room has received belongs to “Dartmouth” I have been there on a few occasions and have been very pleased with the atmosphere that they present along with the wonderful food. Carol Eddy, East Chezzetcook. I would like to see every community/city receive the recommendations that they deserve. Oh Carol, take it easy. We amalgamated in 1996(?) to HRM and re-branded in 2014 as Halifax. I’m from Dartmouth, so I get the pride for your community, but eventually people are going to have to accept the current state. I went to Prince Andrew, a high school directly beside Akerley, and would always pass on cafeteria food and sneak up to the NSCC for some amazing eats from the students! I’d like to thank you for the wonderful notes about Fresh21 at NSCC Akerley. I had no idea about the blog-article until I stumbled upon it yesterday. 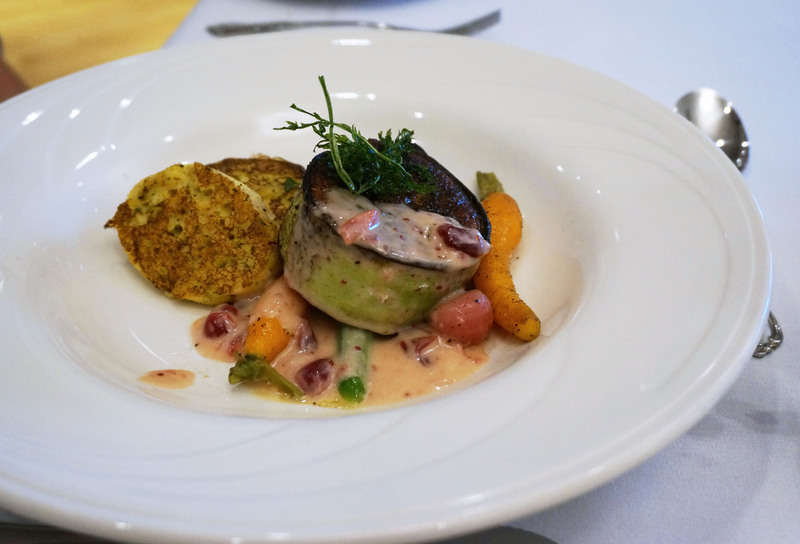 As the culinary instructor responsible for the restaurant’s lunches, I am happy to say that it was my students that prepared the meal featured in your blog. 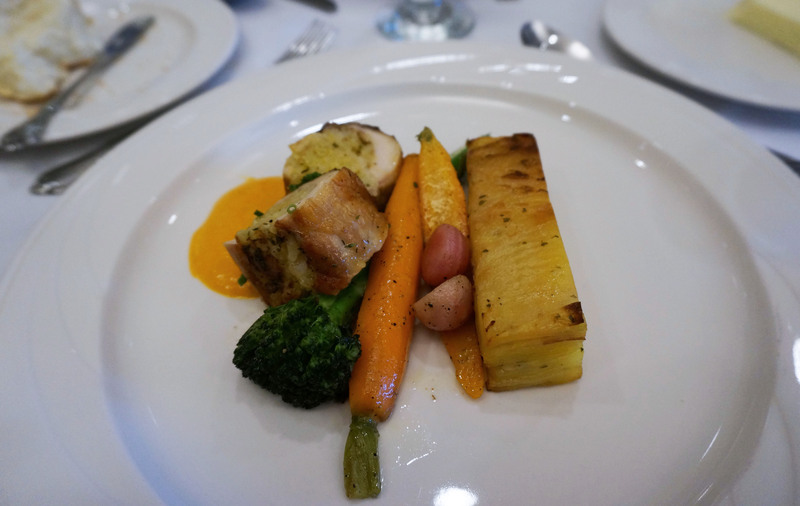 I should proudly mention that the students who prepared this lunch are 1st Year culinary students, and had only been cooking with me for less than two weeks when you dined with us! I do agree fully that our restaurant is greatly underrated. We work hard with our students, and put an immense amount of effort and pride into the food we present to the public. Please, bring a friend, and come try us out. Our menu changes weekly, and I’d love to see more folks discover the “secret” that is Fresh21! Thank you very much. We would go to Akerley in the 80’s and 90’s when this was known as the Paradour. It was always great. It has been a real long time so it is time to try again. My husband and I have been celebrating our anniversary at Fresh 21 since way back when it was known as The Parador! We have always enjoyed excellent food and great service. We normally dine there 2 to 3 times a year. In recent years I have been getting together with a group of friends to enjoy a great lunch at Fresh 21. Looks great and I plan to try it but I must question your math. You said the bill was $45.00 including tax and tip for 2. Wine was $4.00 each ( Yay! ) apps were $ 7.00 each main at 12.00 ea. That brings it to $46.00 PLUS 15 % tax and I hope a 20 % tip. More like $63.50 n’es pas?